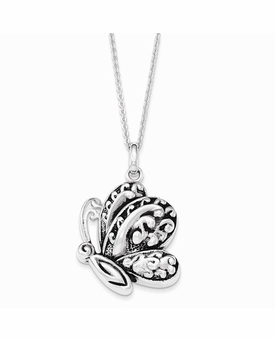 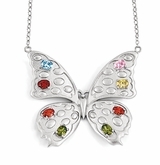 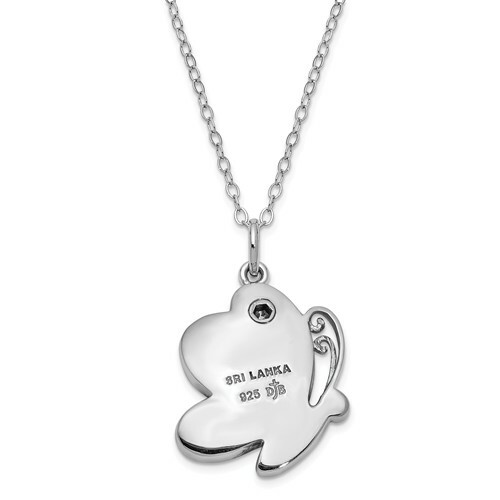 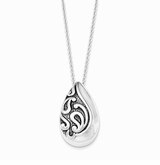 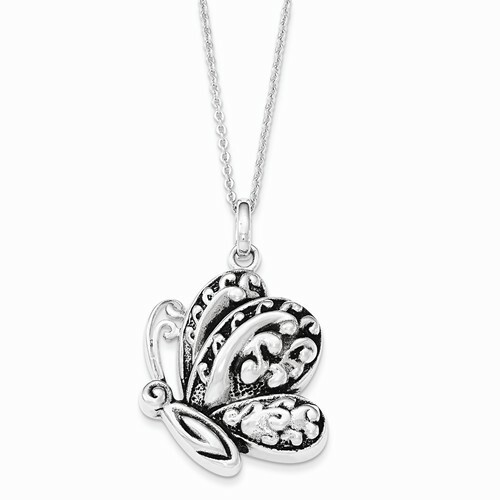 Our Antiqued Butterfly Sterling Silver Memorial Jewelry Necklace is the perfect memorial jewelry to honor your loved one. 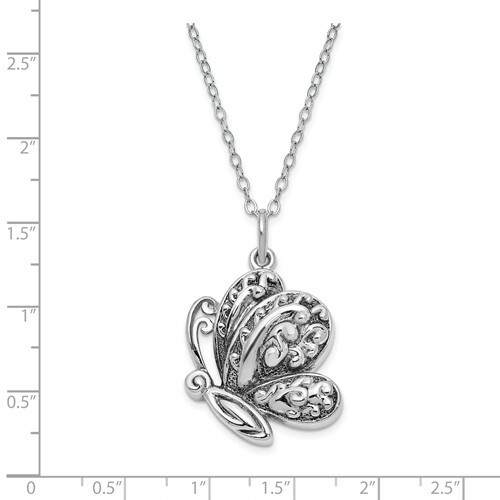 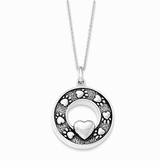 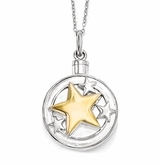 Keepsake jewelry (aka memorial jewelry) can hold cremation ashes, dried ceremonial flower petals, fragments of hair, even soil from a place remembered. 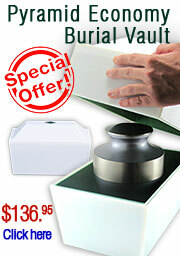 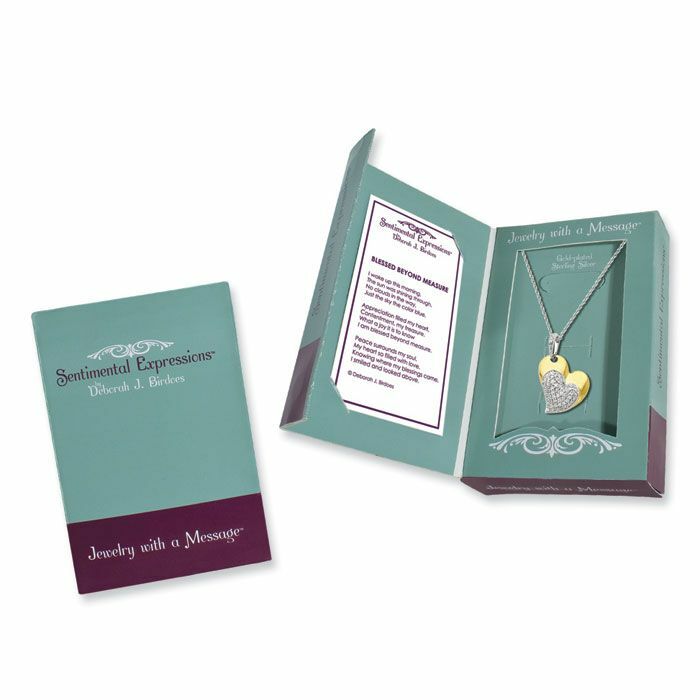 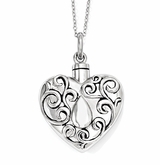 This elegant cremation jewelry is a discreet and private way to carry the memories of a loved one with you wherever you go.